The project investigates the determinants of contributions (compulsory and voluntary) to national parks, understanding the motivations behind the contribution and how external factors influence the level of the contribution. Cahuita National Park does not charge entrance fees as other national park in Costa Rica, but instead relies on voluntary contributions as an instrument to raise revenues for the park. There are two different groups with interest in the donation; (i) the national park system (SINAC), which is concerned with the management of the park primarily for conservation objectives and perceives the donations as a source of funds to cover the expenditures of the National Park. 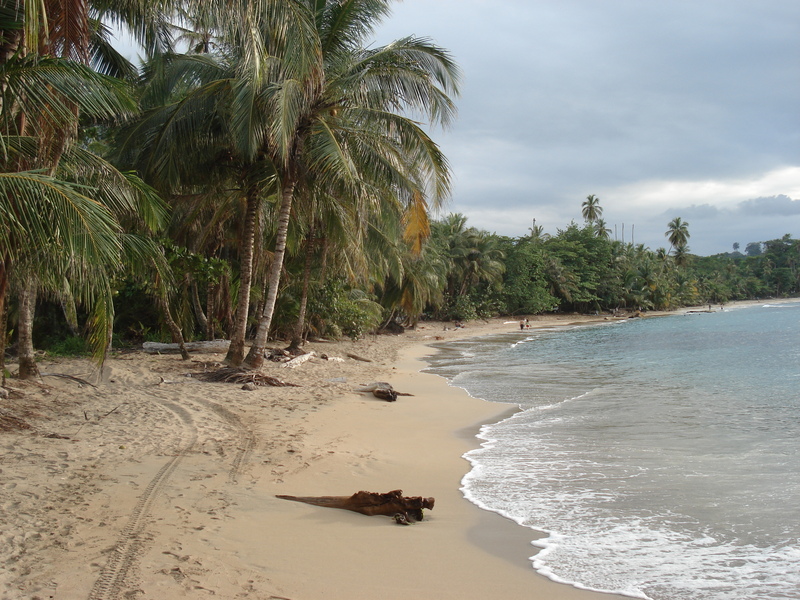 (ii) The local community of Cahuita, which receives a variable share of the revenues raised through donations but is mostly concerned about the spillover effects from visitation to Cahuita National Park on the local community. The park authorities and the community have started to discuss ways to raise revenues that include the provision of more information about the use of the funds but also the possibility of establishing a two-part entrance fee that includes a fixed payment and a voluntary contribution. Our study goes to the heart of both issues. Thus, the project consists of several research questions; (i) what motivate contributions? ; (ii) how contributions affected by external factors? ; and (iii) is there a crowding out of contributions if entrance fees are introduced? The project will consist in two mayor parts. The first part studies the effect of changes of information on actual donation. By running different treatments, e.g. varying information on why to donate and the levels of other donations, we will investigate the effect on their donation. Then, to complement the research on the effect of imposing compulsory contributions by entrance fees on voluntary contributions and total contributions, we will conduct a special designed public goods experiment in a laboratory environment.